voestalpine will be a partner to the ABB FIA Formula E Championship in its European races for an initial period of two years starting with the 2018/2019 season. Titled the “voestalpine European Races”, the world’s first electric street racing series will be run in European cities including Paris, Berlin, Rome, and Monte Carlo among others - pending publication of next season’s calendar. This takes voestalpine into a completely new sponsoring category, one with its own rankings and a trophy in the fifth (2018/19) and sixth (2019/20) seasons of Formula E.
Petrolheads are passé: it will be the most powerful racing cars with the world’s best electric motors setting the pace in motorsport in the near future. 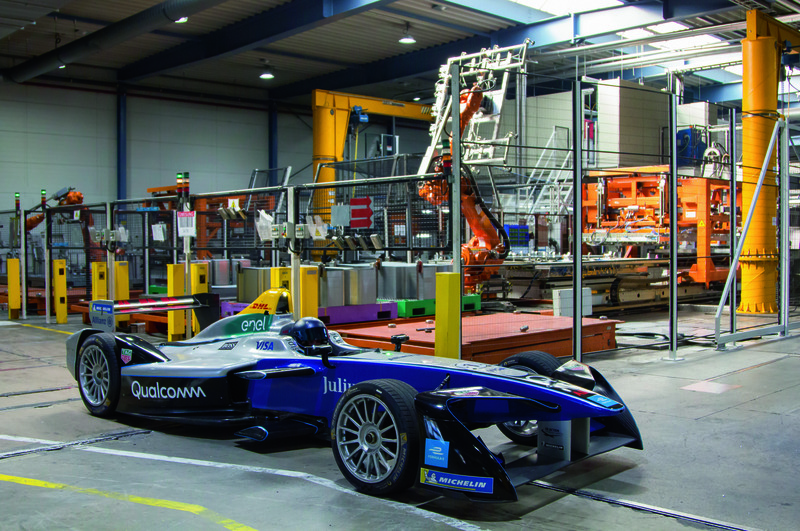 Formula E is already spearheading this technological revolution. As an internationally successful street racing series, they not only offer that pure racing feeling, but also capture the spirit of the times with their pioneering and sustainable drive technology. The technology and capital goods group voestalpine is the perfect partner, having for many years been a driving force behind tomorrow’s mobility with its constant innovations and product solutions. Now the Group is once again highlighting its leading technological position in the dynamic electromobility market, and entering into a new form of international cooperation. Based on its innovative solutions for the automotive industry, solutions which for decades have repeatedly proved their worth, voestalpine has also succeeded in manoeuvring itself into pole position in the pioneering electromobility segment over the past years. Accounting for around a third of our Group revenue, for years the automotive industry has been a key driver of innovation and growth at voestalpine. With our comprehensive automotive expertise we see huge potential to grow faster than in the traditional segments, especially in the electromobility sector. 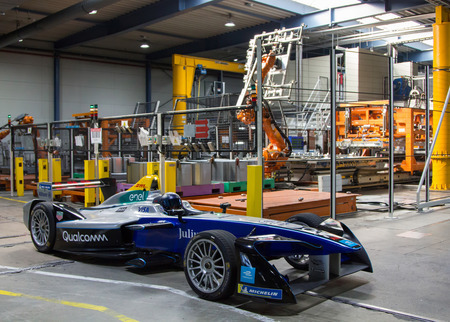 Both Formula E and voestalpine are international pioneers when it comes to literally putting tomorrow’s technologies on today’s roads, and making them ready for series production. The aim of our partnership with Formula E is to jointly develop electromobility further, as well as to encourage technology transfer between automotive suppliers, manufacturers, and customers. This makes Formula E not only a motorsport highlight, but effectively also a development laboratory which supplies valuable findings and trends for the future of electromobility. 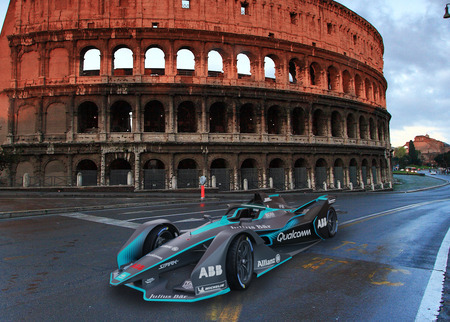 Formula E is the most relevant platform to trial and test the latest technological innovations in the automotive sector and partnering with leading companies such as voestalpine allows the series to further develop in the field of electromobility. Both brands have a shared strategic focus tailored towards dynamism, speed, and creativity. I look forward to working closely with voestalpine for the European races in the ABB FIA Formula E Championship from next season and continuing to set future mobility Trends. voestalpine is already a leading global supplier of electrical steel, an advanced pre-material used in the manufacture of electric motors. 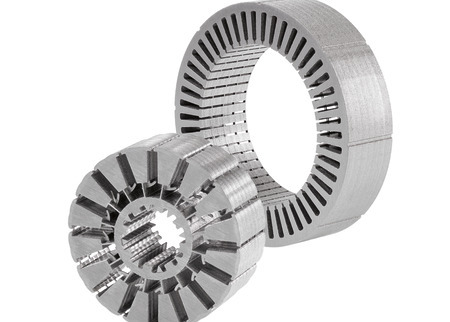 As a result of intensive research and development work over the past years, a new production technique has just recently been made ready for series production in which layers of wafer-thin high-tech electrical steel are bonded to form special components for electric motors, significantly increasing the output efficiency of the electric powertrain compared to earlier designs. voestalpine is also regarded as a technology leader in the production of ultra high-strength yet increasingly lightweight body parts which help to significantly extend the range of electric vehicles by reducing their overall weight. 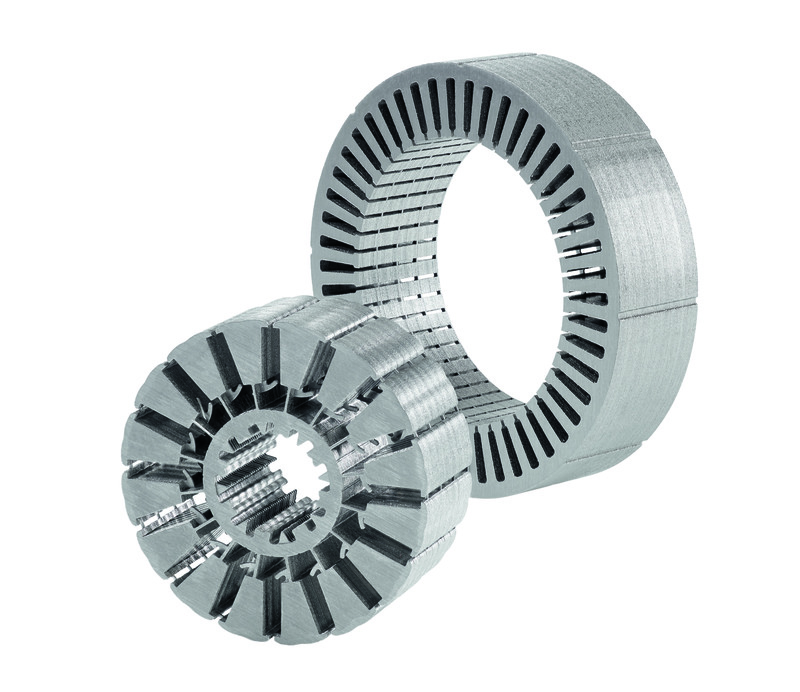 The Group also already supplies extremely lightweight and secure components for battery casings. 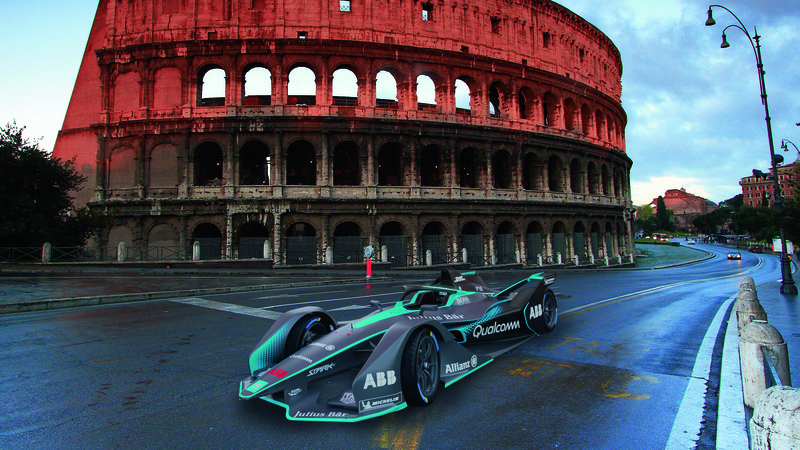 The ABB FIA Formula E Championship is the electric street racing series and the world’s first fully-electric international single-seater category in motorsport. 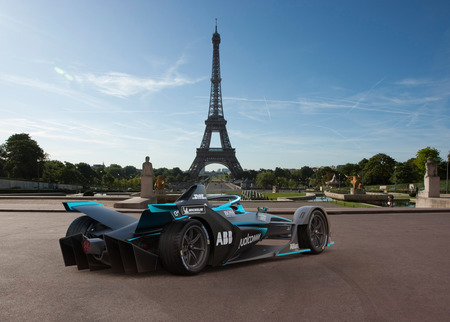 Formula E brings electrifying wheel-to-wheel action to some of the world’s leading cities, racing against the backdrop of iconic skylines such as New York, Hong Kong, Paris, and Rome. Formula E is more than just a race to be the best—it’s a competitive platform to test and develop road relevant technologies, helping refine the design and functionality of electric vehicle components and speeding-up the transition and uptake of clean transportation on a global scale. For this season, more manufacturers have joined the electric revolution with reigning champion Lucas di Grassi looking to defend his title for the Audi Sport ABT Schaeffler team. 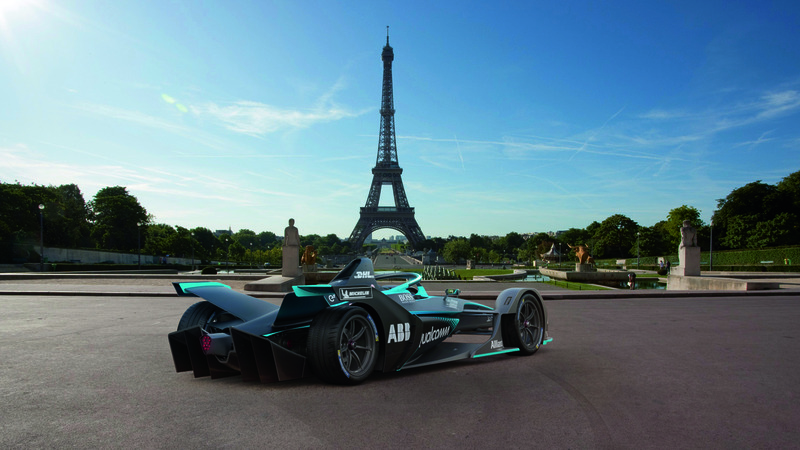 More big-name manufacturers have also committed to race in Formula E—including BMW and Nissan in tandem with the new-look car and battery in season five, along with Mercedes-Benz and Porsche who also plan to join the following year.